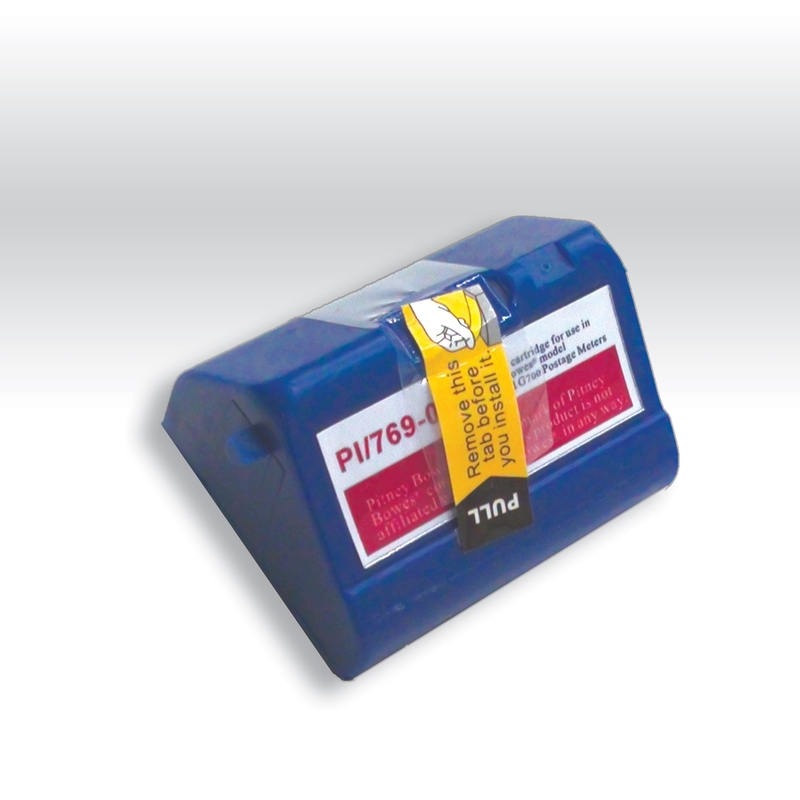 Compatible Pitney Bowes® 769-0 ink cartridge for E700, E707, personal postage machines. Fluorescent red meets or exceeds USPS guidelines. Up to 400-600 impressions.